An examination of the organizational nature of the threat posed by jihadi terrorism, supplying quantitative and qualitative data on the dynamics behind the creation, evolution, and disappearance of the main jihadi Internet forums during the period 2008–2012. An analysis of the origins and functions of the forums, their links with terrorist organizations, their internal structures, and the processes accounting for their stability in cyberspace shows that far from representing a horizontal structure where the main actors are a network of followers, the terrorist presence on the Internet is in fact a hierarchical organization in which intervention by formal terrorist organizations plays a crucial role. 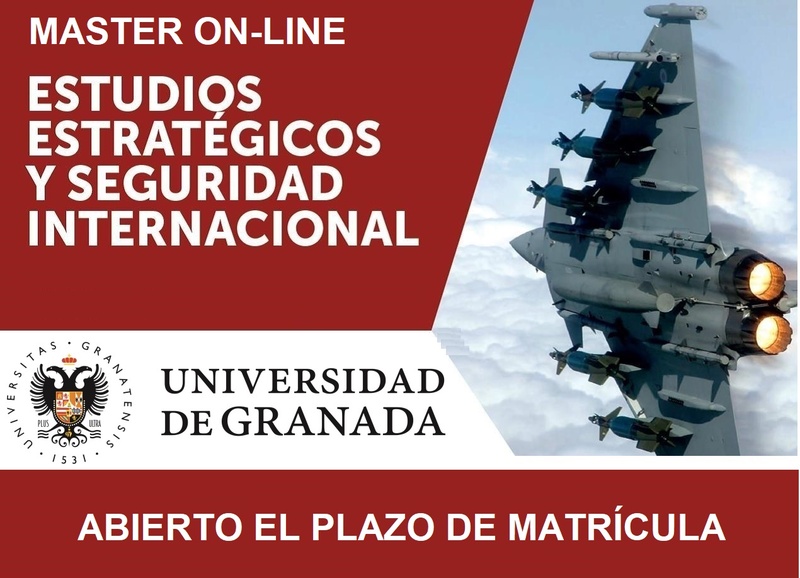 To cite this article: Manuel R. Torres, “The Dynamics of the Creation, Evolution, and Disappearance of Terrorist Internet Forums", International Journal of Conflict and Violence, Vol. 7 (1) 2013, pp. 164–178.